The tech giant Apple has too much cash. Apple’s cash on hand is about $250 billion and growing at the rate of $50 billion annually. Last year, Congress finally passed the Tax Cuts and Jobs Act of 2017, which would make it affordable for Apple to repatriate the $252.3B cash it currently holds overseas. Apple would be able to take advantage of a one-time tax break, paying just 15.5% tax on the cash, rather than the 35% it would have had to pay previously. So the question is, what is Apple going to do with the money? 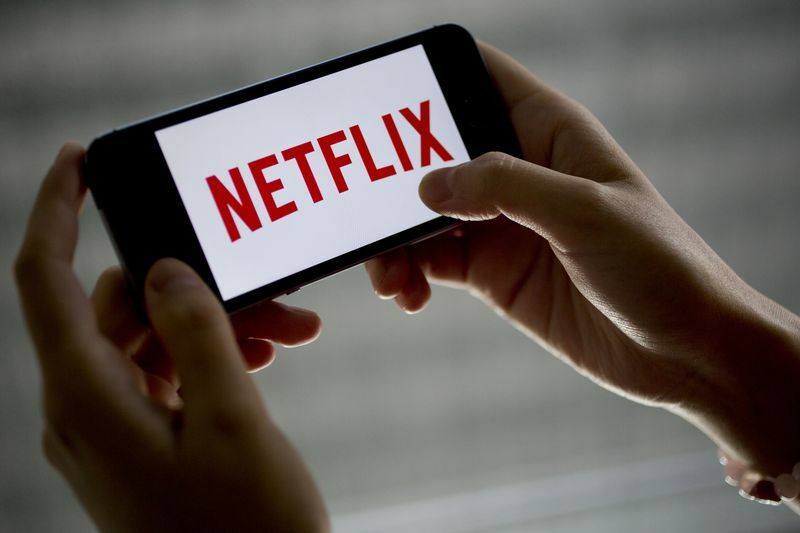 Recent reports indicated that there is a high likelihood that Apple could purchase Netflix, along with other entertainment companies with their repatriated cash. What makes Netflix a potential acquisition target for Apple is because video is becoming increasingly important to tech giant. There were rumors back in November 2017 that Apple was planning to launch a streaming service and compete with Netflix. In another report last year, CNBC said, “Apple could launch a video subscription product next year, while Netflix could be forced to introduce new pricing plans, one analyst firm has predicted. 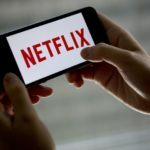 Tech analysts at CCS Insight released their 12th annual set of predictions about the industry on Wednesday.” The logic is, instead of launching its own streaming service or competing with with Netflix, Apple could just buy Netflix with large customer base while taking advantage of one-time tax break. It remains to be seen what Apple would do. We will continue to monitor this story.